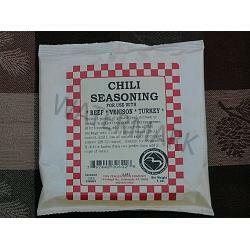 Mix this chili spice seasoning packet with 1 lb of ground beef, venison or turkey or pork for a great tasting chili. Not super duper spicy and far from bland, just a great flavor. 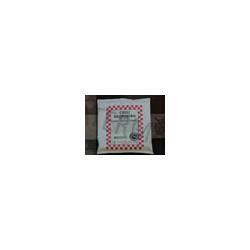 This hardy chili spice packet includes a recipe on the cover, or you can use your own. 1 oz. Made in the USA.